Need for large outbuildings? You've found it! 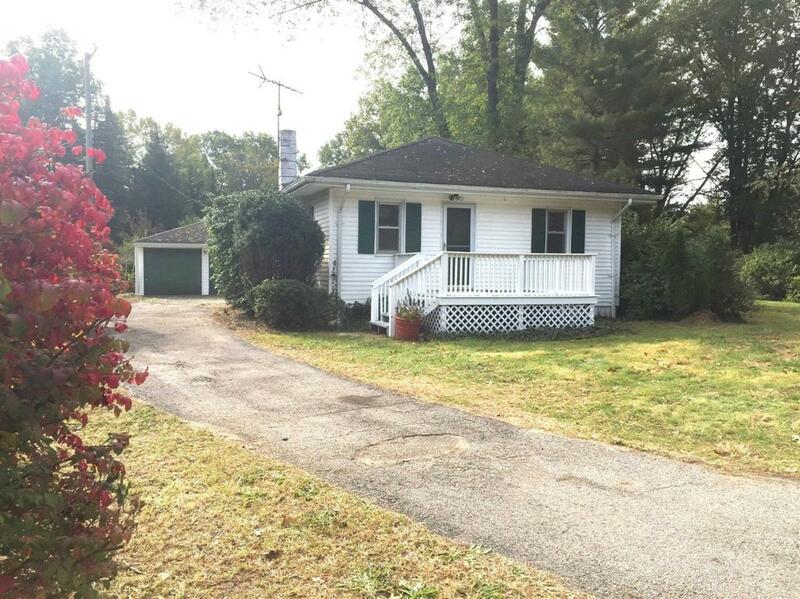 The garage space is magnificent, the land is gorgous and the house is cute and comfortable! 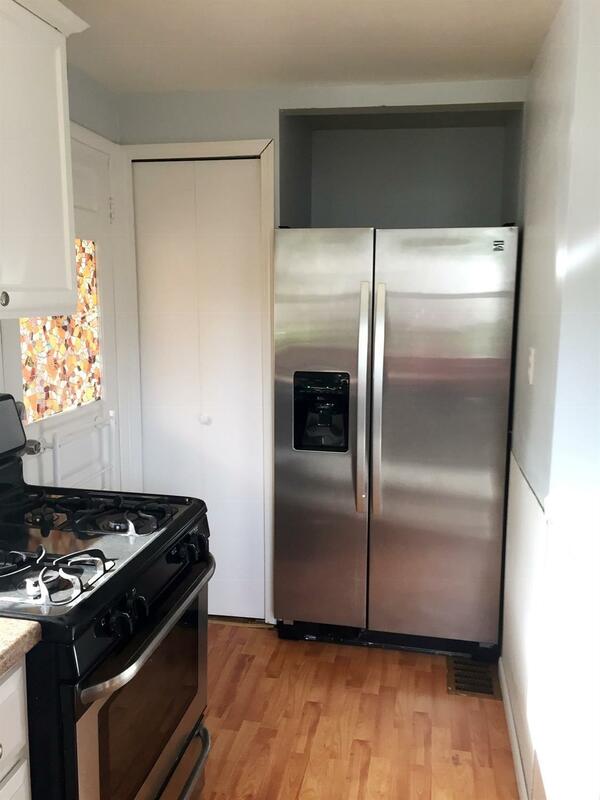 While the house is small (674+ heated enclosed porch 162= 838SF) it has a nice kitchen with wood laminate flooring, newer stainless steel stove and refrigerator, a portable dishwasher, and a small pantry. The living room wood floor has just been refinished and and walls painted - it's a comfy place to relax. The two bedrooms have wood floors, good windows and closets. There is a FULL basement with potential to finish the space. Newer furnace and water heater; washer and dryer stay. There is a heated enclosed porch with lots of windows, which overlooks the backyard. There are two outbuildings - closest to the house is a two and a half car garage, about 30x20, heated, gas and electric. 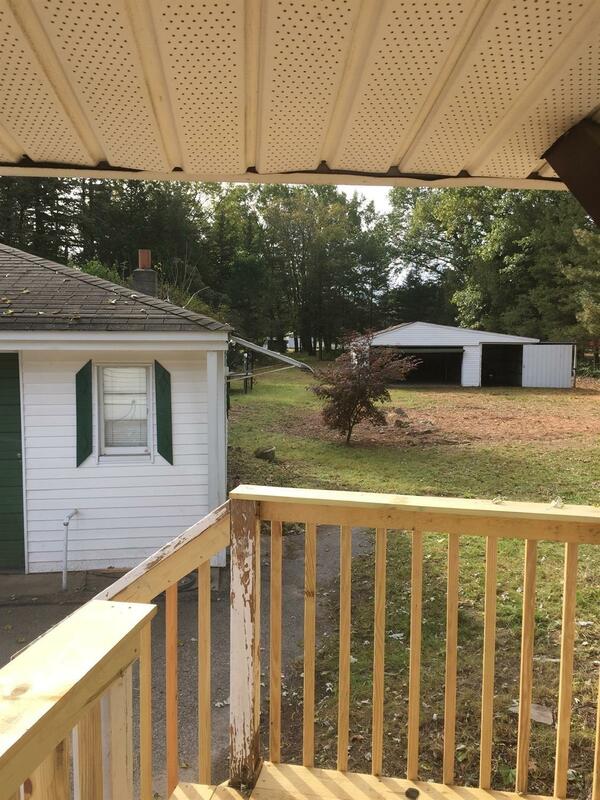 Towards the back of the property is a pole barn, with three separate rooms. It seems larger than the assessor's drawing - come see it yourself! The septic field was replaced in 2013. Municipal water and natural gas. This property is surrounded by very nice homes on a paved road, 7 minutes to I-94, 8 min to Belleville, 12 min to I-275. 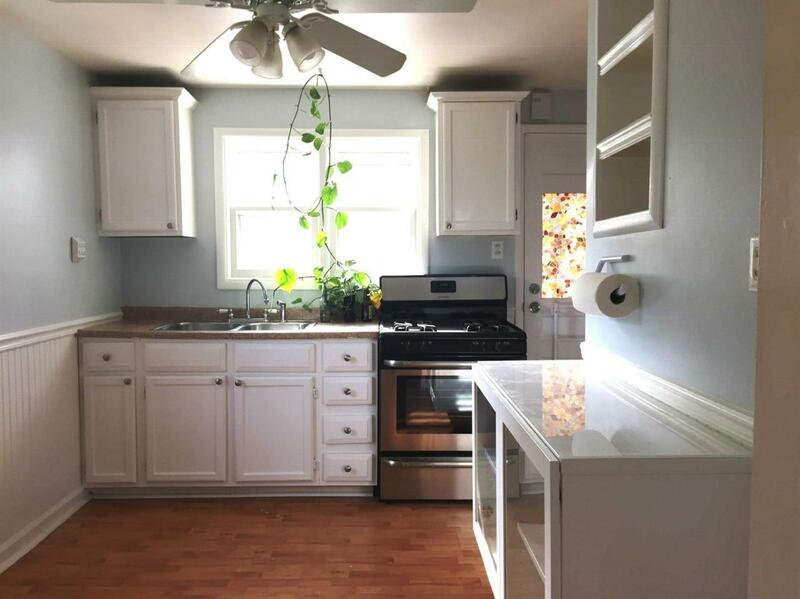 This property is in move-in condition. Move right in!